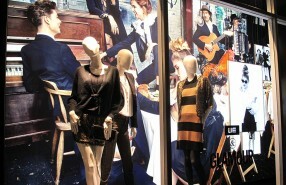 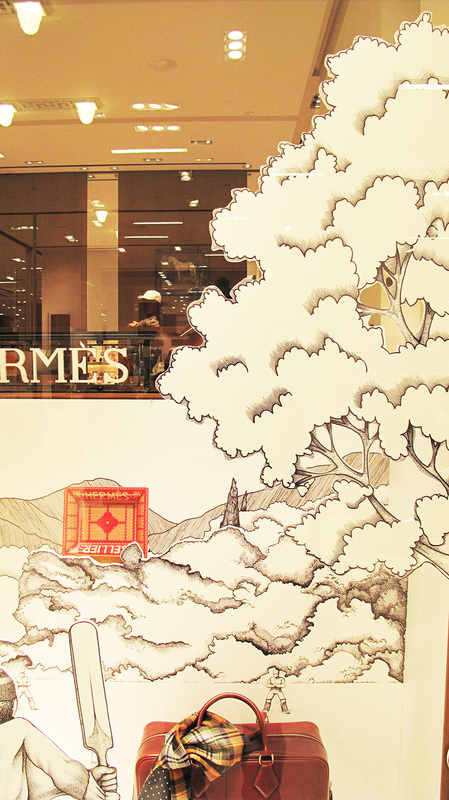 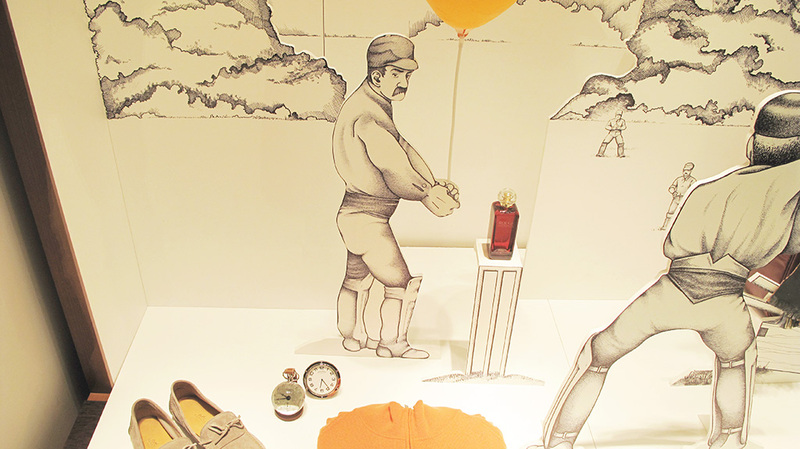 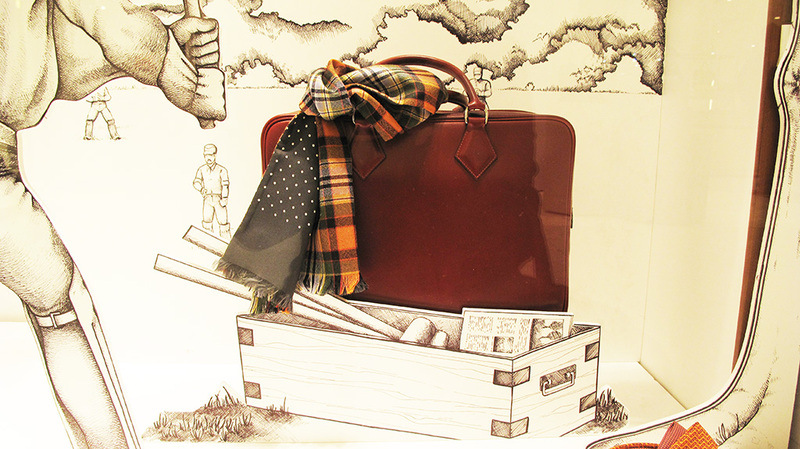 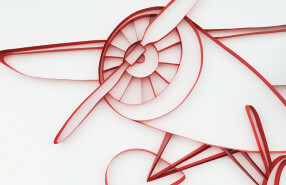 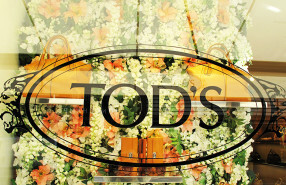 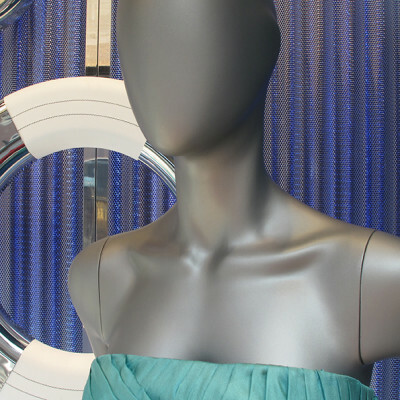 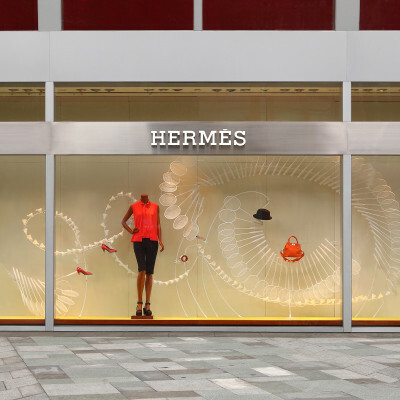 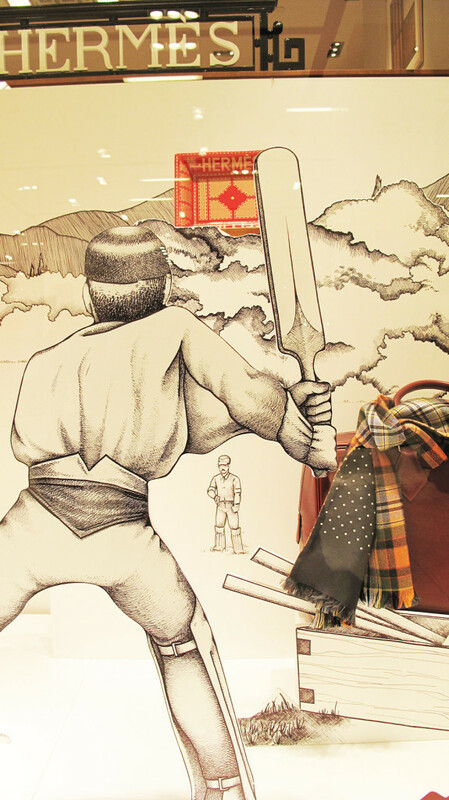 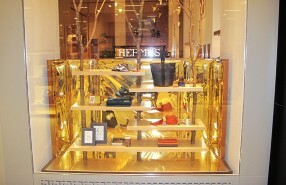 The Hermès store has beautiful drawings of the bat-and-ball game ‘Cricket’ used in their spring window display. 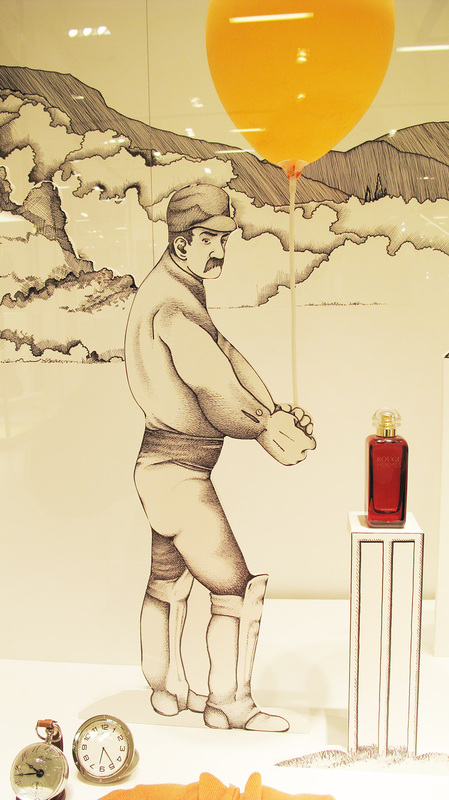 The game cricket comes originally from England and used to be played by children of farmers and metalworkers back in the 13th century. 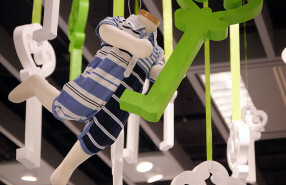 Now the game is extremely popular in England, Australia, South Africa and West-Indies. 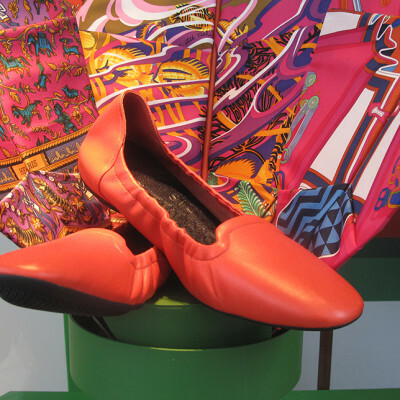 The Cricket drawings are representing the male accessories of Hermès.